Schleppe Event Hall in Klagenfurt is truly a boutique and special venue with rich brewing history and a unique setting for various kind of events. Accompanied by a guide, the tour will give you special insight into the family secrets of brewing. The tour takes visitors through the brewery with an opportunity to try 2 sorts of refreshing beer and relax a little bit at the end of tour. 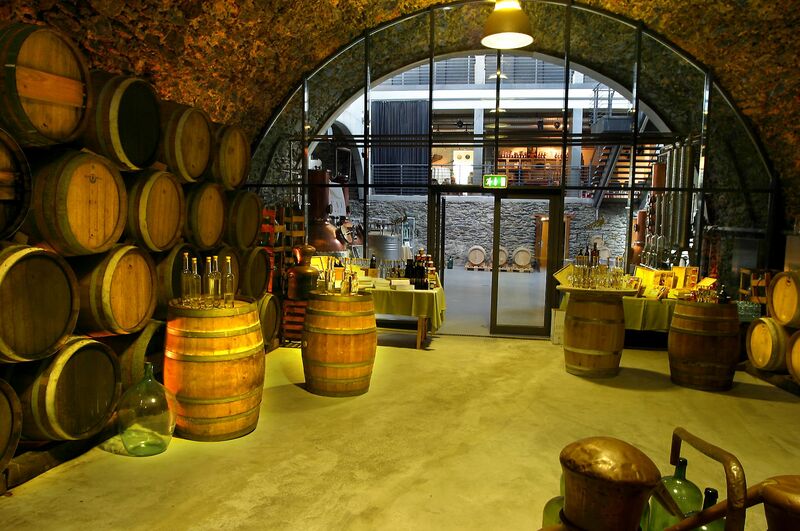 The famous Pfau Distillery can also be included in the tour, as it recently moved under the same roof. Schleppe Brewery and Distillery is easy accessible, from A2 motorway take the exit “Klagenfurt-Nord” and after 2 kilometres you will find the brewery, you cannot miss the signs on the road.